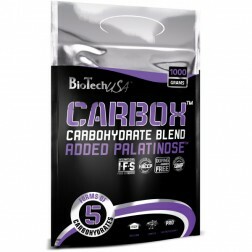 BioTech USA CarboX 1000 гр. 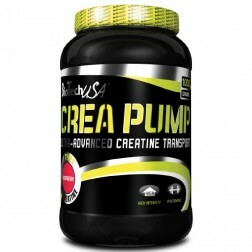 BioTech USA Crea-Pump 1000 гр. 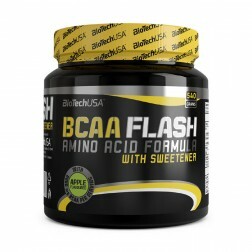 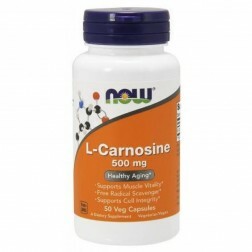 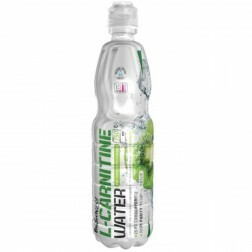 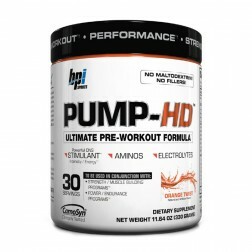 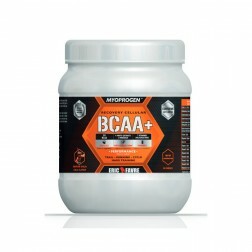 BioTech USA L-Carnitine Water 750 мл. 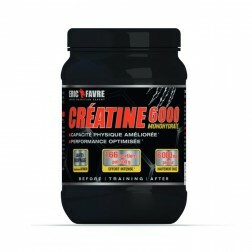 Controlled Labs Purple Wraath 1084 гр. 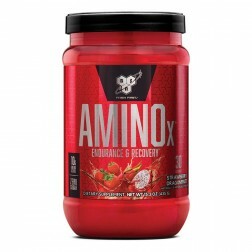 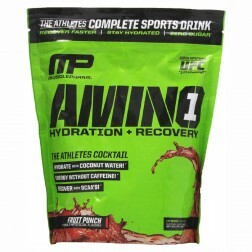 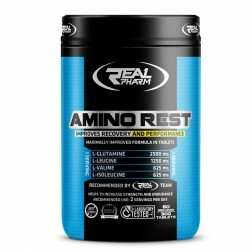 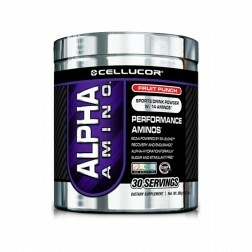 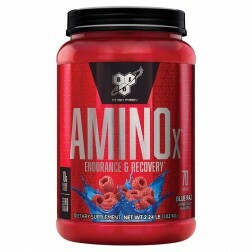 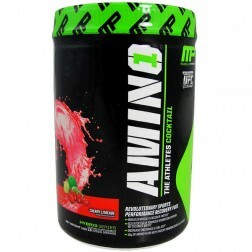 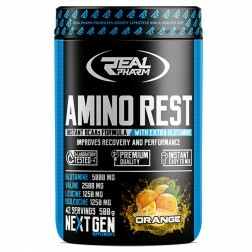 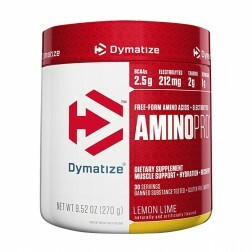 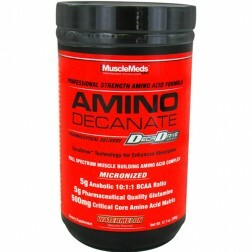 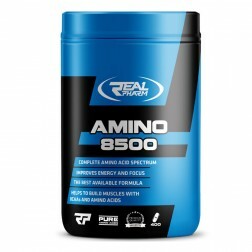 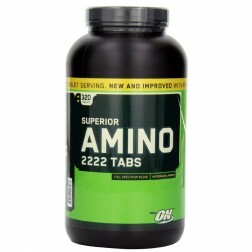 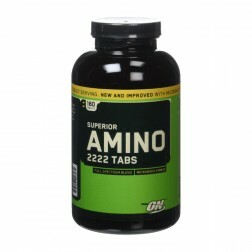 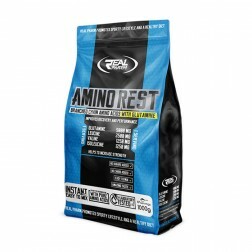 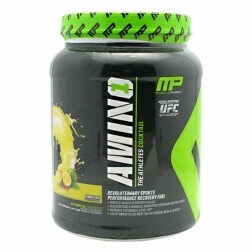 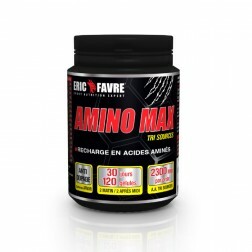 MuscleMeds Amino Decanate 360 гр. 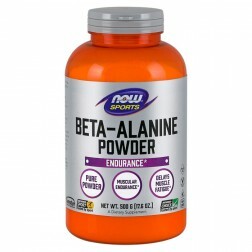 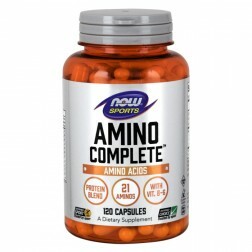 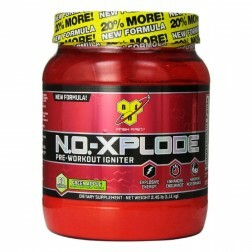 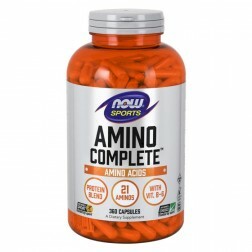 NOW Foods Beta-Alanine / Бета-аланин 500 гр.